Surely you didn’t think you had the option of spending the coldest month of the year lying on the beach enjoying a cocktail. We’re sorry to say you’re wrong. Enjoy a Christmas on the beach with a last-minute getaway to the sunny coast of Tenerife. Maybe you’re at home right now with a lot of warm clothing to combat the cold, drinking Glühwein and all the summer clothes stored in a box until the long winter is over. You can still turn the situation around! 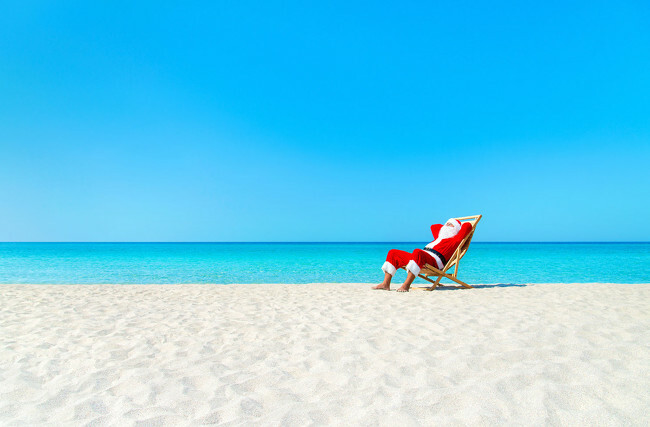 A last-minute holiday can mean spending Christmas on the beach. It’s also a great opportunity to surprise your partner with a gift they’ll remember all their lives. The temperature in the Canary Islands in December in Tenerife Sur is between 19º and 24º, a constant that is repeated almost all year round. It is no coincidence that the Islands are called ‘Lucky’ and it is a luxury that cannot be paid for with money, to be able to enjoy pleasant temperatures all year round. In addition, Tenerife is one of the European places with more hours of sunshine a day, so it will be easy to spend your holidays outdoors. 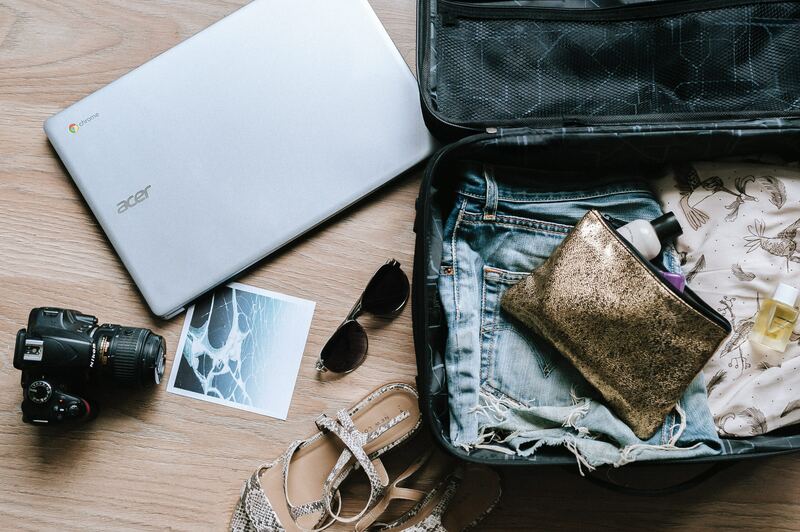 What to bring in your suitcase? The weather in Tenerife during the winter months are spring temperatures, so we recommend you bring clothes that help you fight the heat, dresses, shorts, flip-flops, French ones … But it is also important to bring some light warmth, such as a cardigan, as it is at night when temperatures drop slightly and you may find it useful and will not occupy much space in your suitcase. As always, we recommend the use of sunscreen, even if you are not exposing yourself in the hottest season or even think that the day is slightly cloudy you run the risk of burning your skin, which can lead to different serious diseases. Where to stay during your Christmas on the beach? If you’re looking for a charming hotel to stay in during your Christmas holidays, you won’t find a warmer, more pleasant place than Vanilla Garden. It’s a place where you can relax with your partner or friends, with a young, fresh decor and, most importantly, an ‘Only Adults’ policy, so that disconnection and relaxation are complete and you have nothing to worry about. 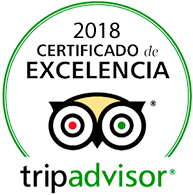 The central location of Vanilla Garden, in Playa de Las Américas, in Tenerife Sur, will provide you with a stay in a privileged place. It is very close to a long avenue to walk along, several nightlife venues, restaurants, beach clubs and some of the best beaches in the archipelago. Don’t miss the opportunity to spend a sunny Christmas holiday on the beach – book your holiday with us now! And, if you have any questions during the process, our team is at your disposal to help you with everything you might need. This entry was posted in Tenerife, Tenerife Sur, Vanilla Garden and tagged Beach, playa, vanilla garde.